Naturally Tasty is made only with natural ingredients to deliver real flavour. 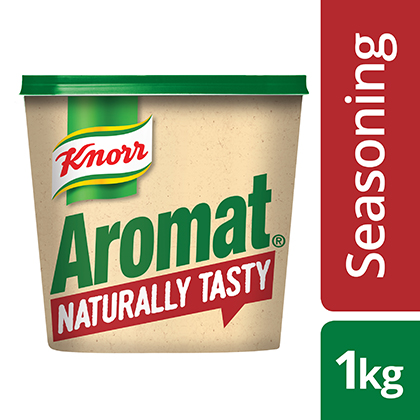 Knorr Aromat Naturally Tasty is Natural Like Les! Take a look at this all-natural seasoning to find out why it’s a must for your kitchen! Join the Naturally Tasty Revolution!